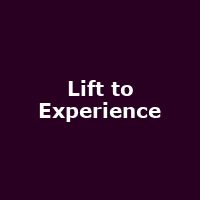 Lift to Experience are an American band originally from Texas and formed by Josh T. Pearson in 1996. They released their debut (and only) album, "The Texas-Jerusalem Crossroads" in 2001, splitting shortly after. The band were John Peel favourites, recording three sessions in five months.